St. Louis- This semester's Nationals were centrally located, bringing in teams from all around the country. 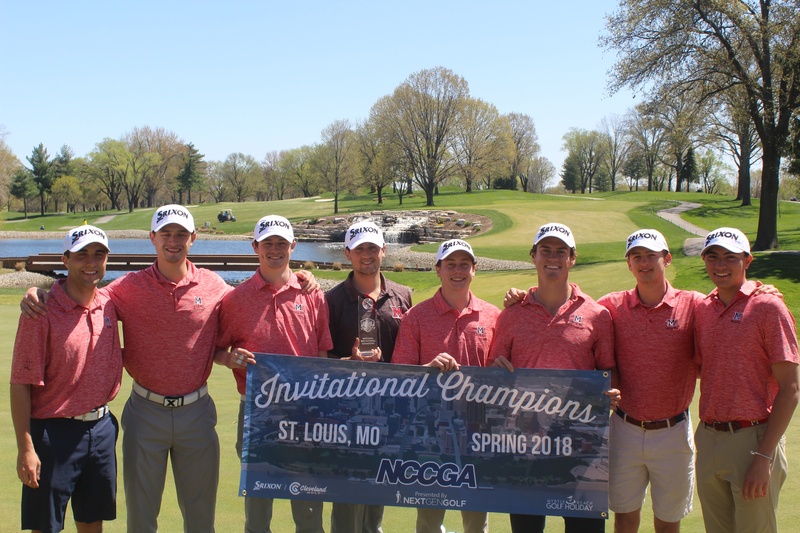 Norwood Hills CC and Bogey Hills CC were the host courses, both providing true tests to the best club golfers in the country. Here's a rundown of what took place over the weekend. Norwood Hills boasts two fantastic, championship golf courses with very different designs. Players were given two separate experiences Saturday and Sunday, and the winning team had to prove they could play on any style of golf course. Grand Canyon University were the ones to accomplish this, bouncing back from a three stroke deficit after their round on Saturday. 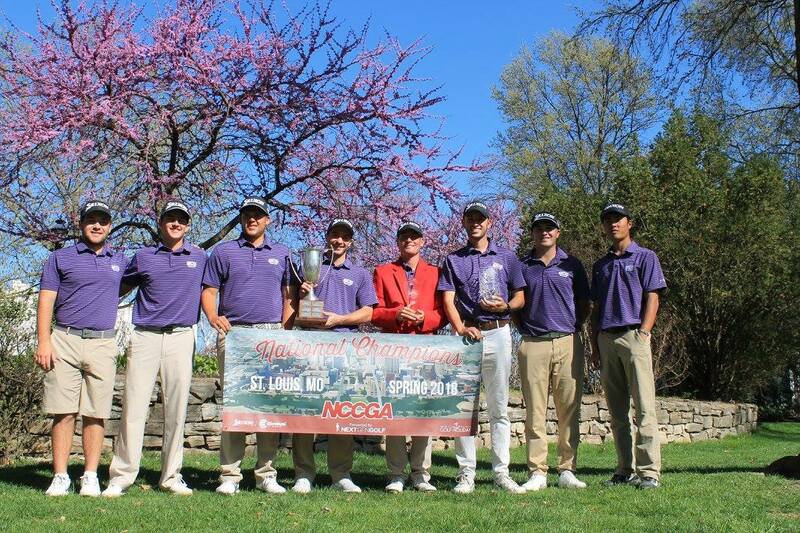 Their first NCCGA National Championship, GCU edged out Georgia, who was searching for their third championship in four tries. Jordan Yamamoto got to slip on the red jacket Sunday afternoon as individual champion. His score of 70 (-1) in the final round was the best of the tournament, bringing him back from a seven stroke deficit following day one. Congratulations to GCU and Jordan for a fantastic tournament! Just down the road from Norwood Hills was another great venue, Bogey Hills Country Club. A competitive invitational field saw Miami of Ohio jump out to an early lead after round one. The Redhawks managed to hang on during round two, winning by 18 strokes over runner up Missouri State University. The team got to celebrate on the 18th green, with the beautiful Bogey Hills waterfall in the background. The medalist in the event was Matthew Vona from Robert Morris University, who fired a 71 (E) on Saturday for the round of the tournament. The runners-up were Jacob Lopez of Boston University and Adam Beaudet from Miami. 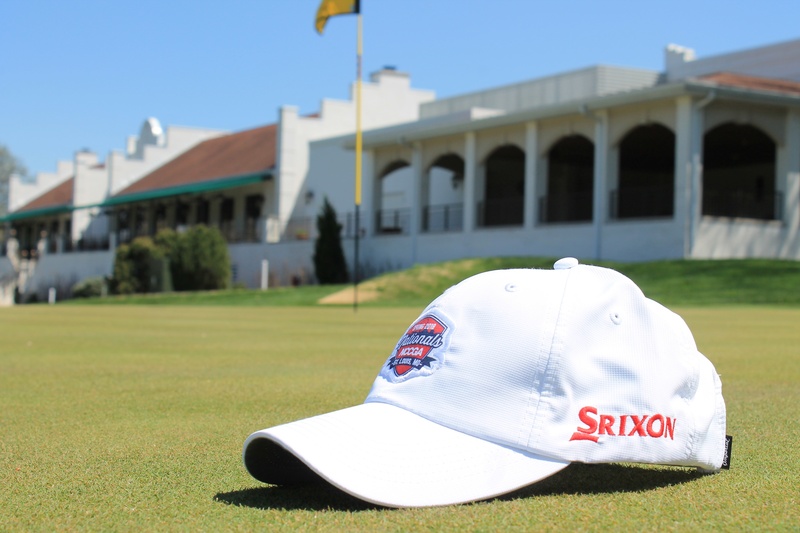 The NCCGA would not be what it is today without the continued support of the Srixon/Cleveland Golf family. Both the Championship and the Invitational saw more players using a Srixon ball than other brand. This is a testament to the 5 years of on-site Nationals support and continued innovation of their Z-Star and Z-Star XV golf balls. 18Birdies, the social app for golfers, was used by participants during Friday's practice rounds. Players engaged in the app using the Virtual Tournament feature and scored their rounds with the help of the GPS+ feature. 18Birdies themed prizes were given out at the raffle on Friday night as well, celebrating their Supporting Partnership of Nextgengolf. Multiple teams, including the University of Michigan and Missouri State, rocked Haus of Grey polos during play in the Championship and Invitational. As the newest Supporting Partner, Haus of Grey outfitted the Nextgengolf staff with custom polos and jackets which got tons of compliments. Expect to see more teams ordering HOG in the fall! The Imperial Nationals hat was one of the most popular tee gifts at the registration party on Friday. Teams like Michigan and DePaul also wore custom Imperial hats repping their school. GolfBuddy rangefinders were used by players over the weekend. 2 lucky players won a brand new GolfBuddy LR7 at the raffle and were excited to use it during the tournament. 1st Tee Plus Oatmeal Raisin Bars were the most popular breakfast of the weekend. Players received bars throughout the regional tournaments in the spring and also enjoyed them at their starting hole at Nationals. Thanks again to all of our sponsors. Without you the NCCGA would not be the same, and the players would not receive the same experience. We look forward to our continued partnership with all of these great brands.